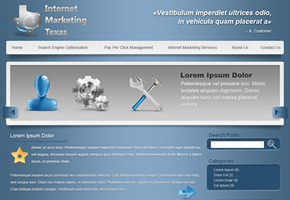 This client required a full brand rework for his company – an Internet marketing firm from Texas, USA. The package included designing a new logo, matching icons and a WordPress theme for his new site. 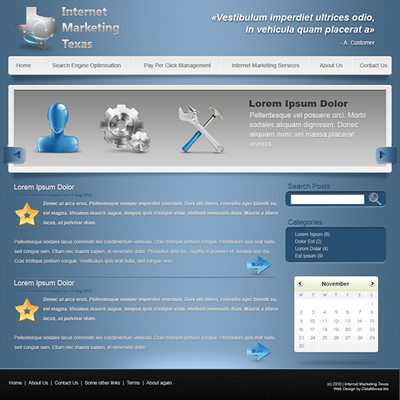 The site allows for calendar activity, user subscriptions and easy maintenance by the client too.